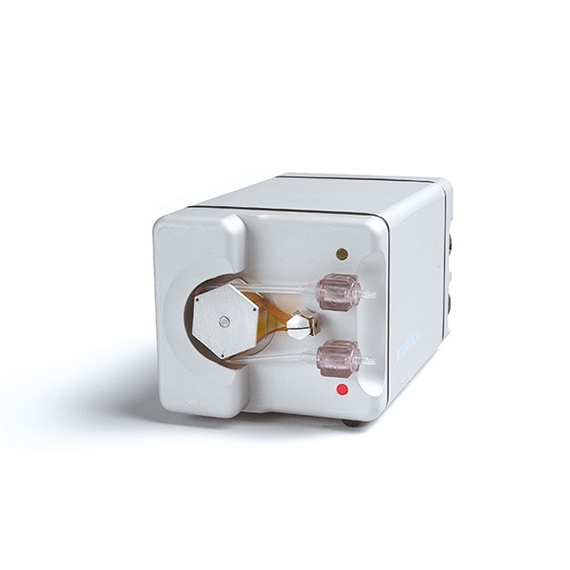 Call on our decades of experience: we are a manufacturer of miniature peristaltic pumps, global distributor of Harvard syringe pumps, and developer of the remarkable OrchesTA™ system for pre-clinical infusion studies. 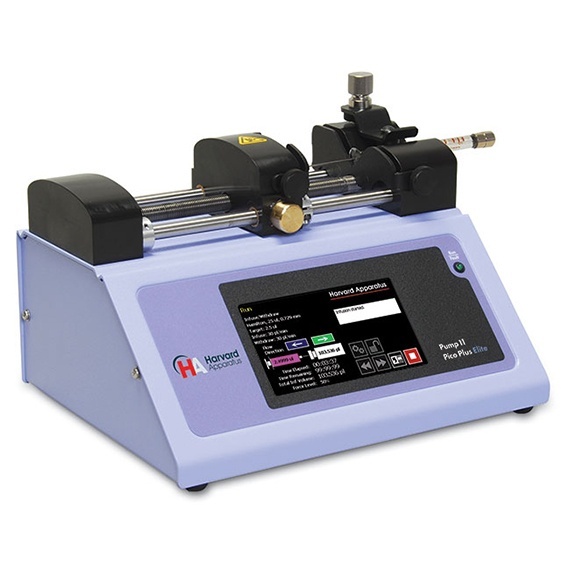 Small, low-power analog peristaltic pumps for tissue perfusion and other low-flow laboratory and OEM applications. 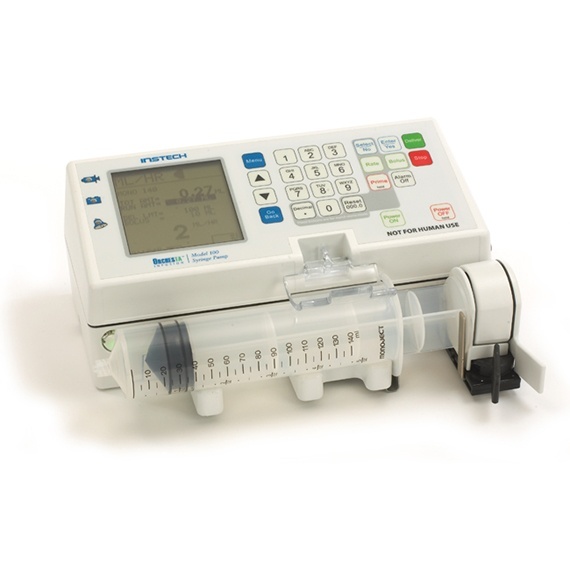 The world's most popular syringe pumps for rodent infusion and all around the lab. Now even easier to use. An integrated system of high performance clinical syringe and ambulatory pumps, a wireless network and software for GLP studies with small and large animals.